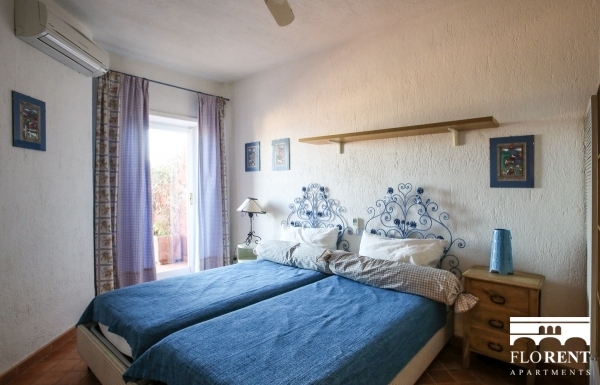 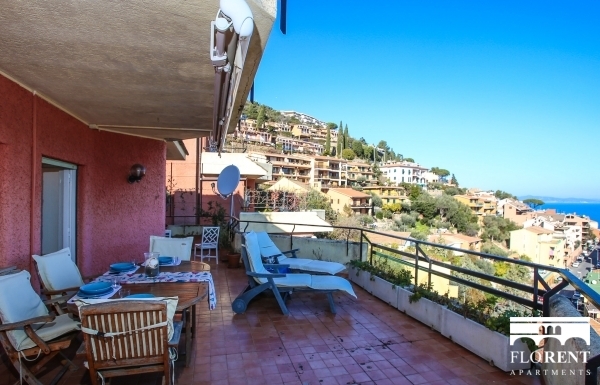 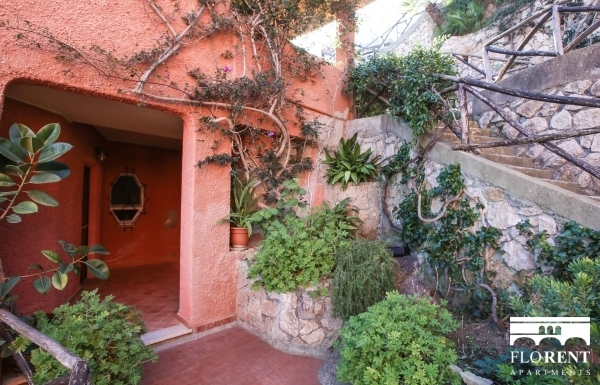 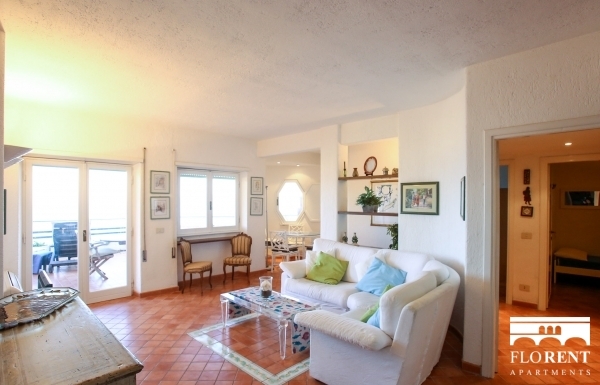 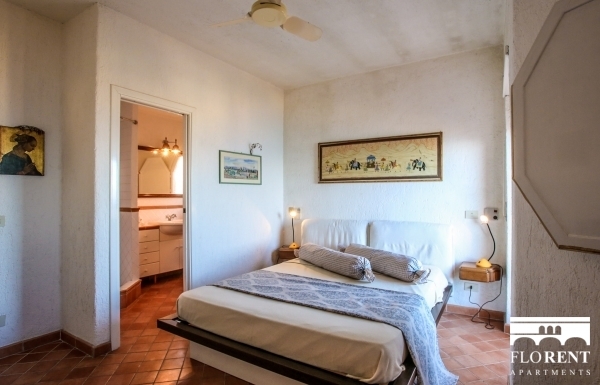 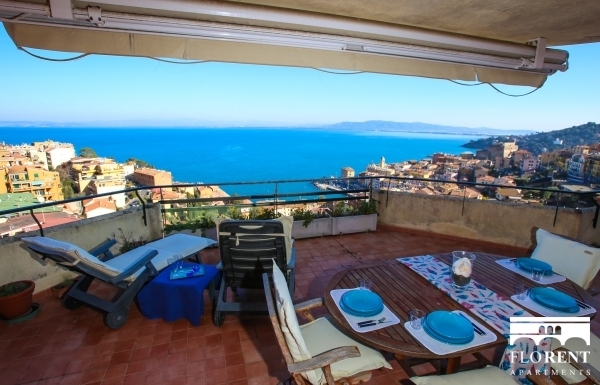 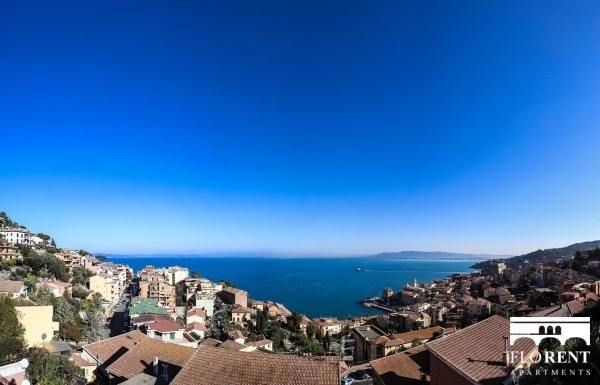 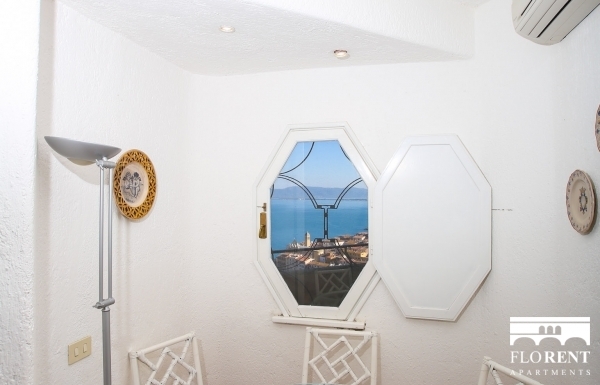 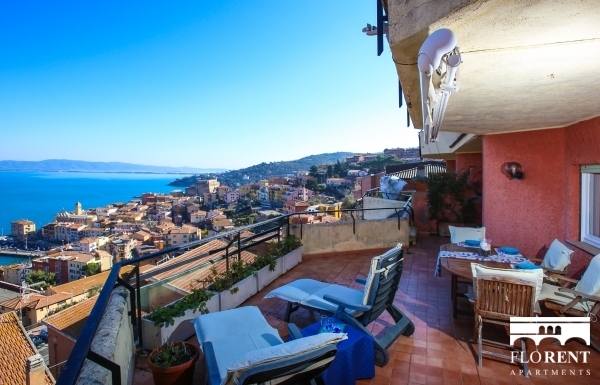 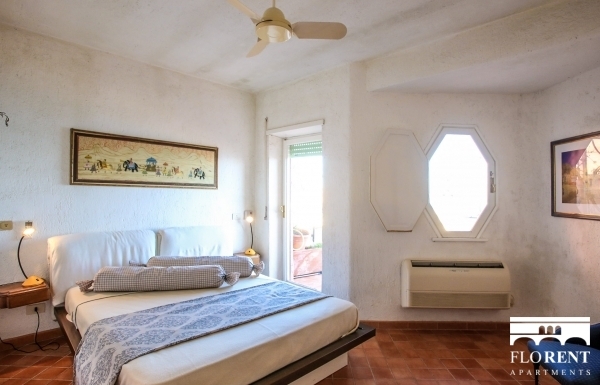 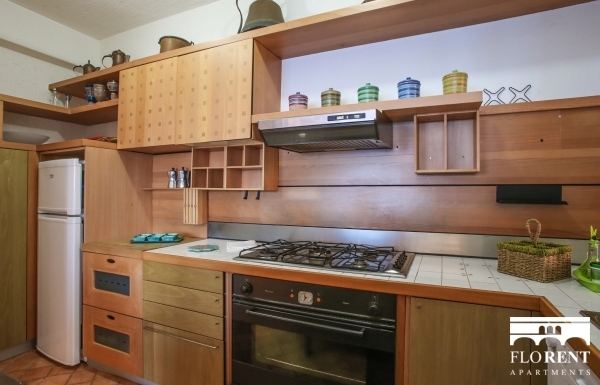 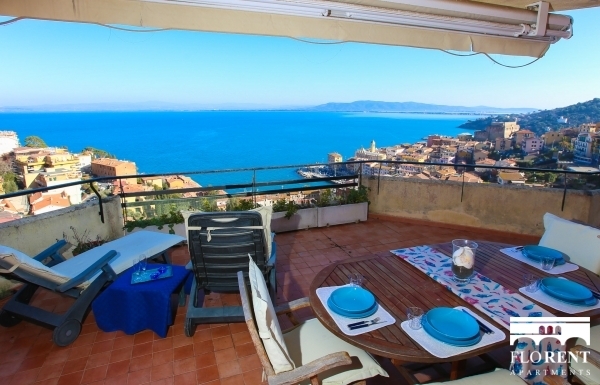 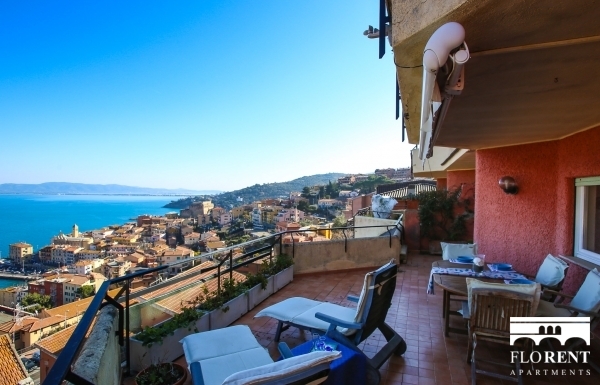 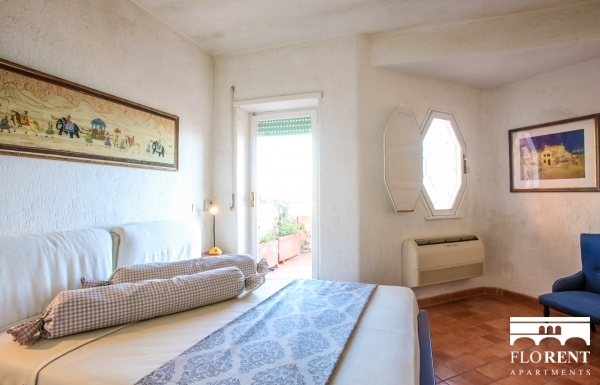 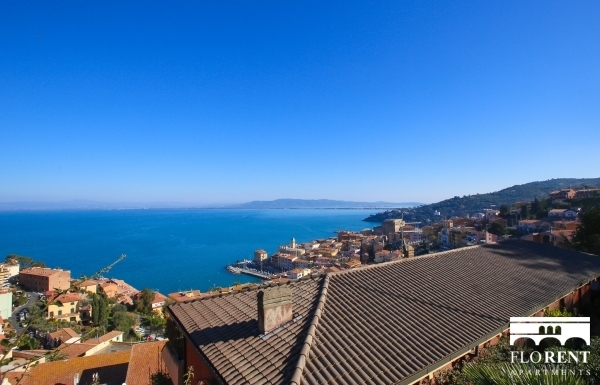 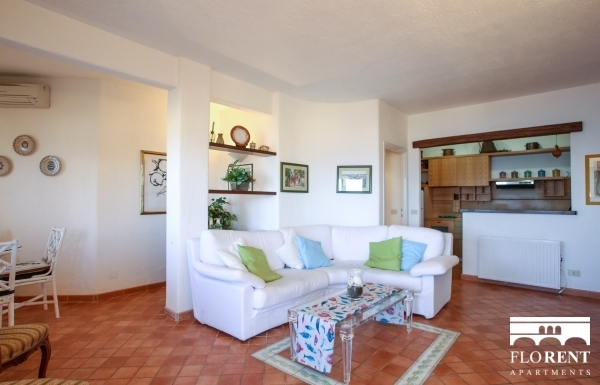 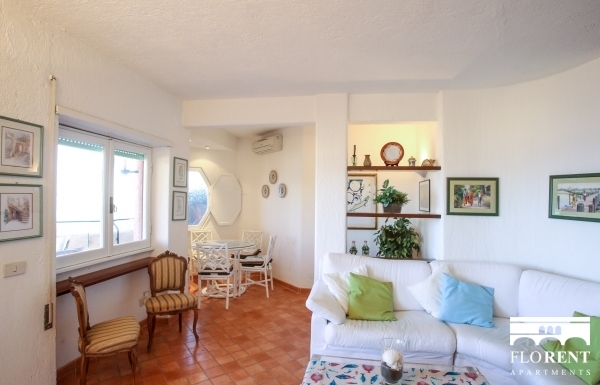 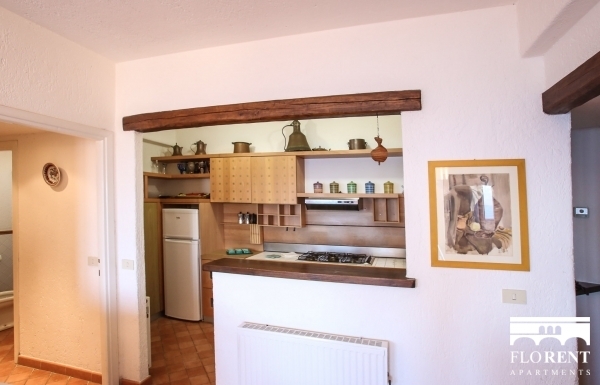 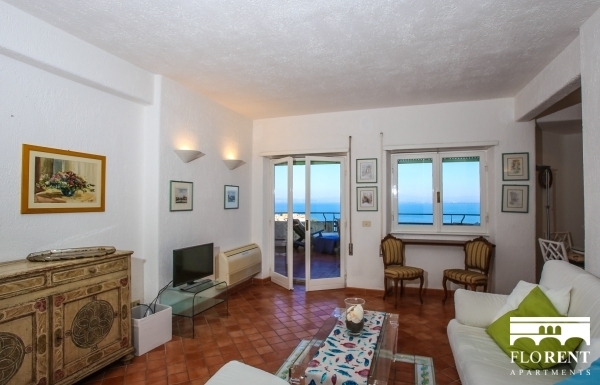 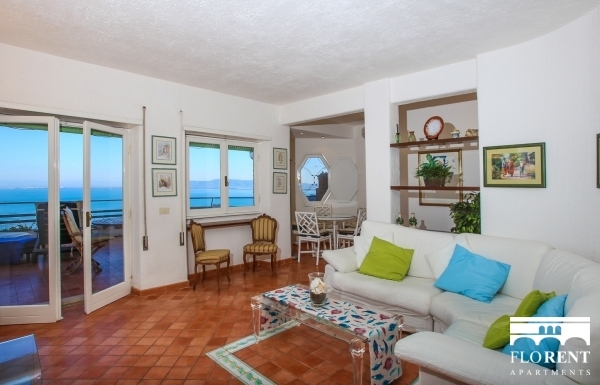 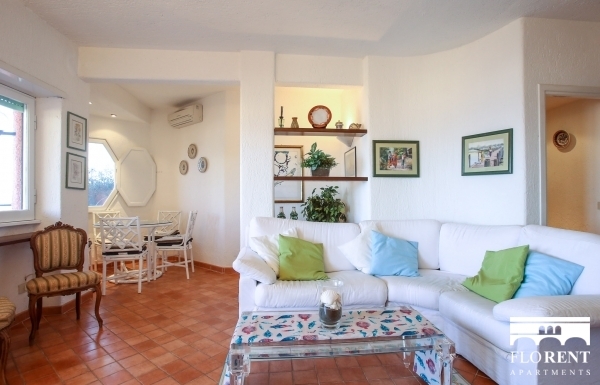 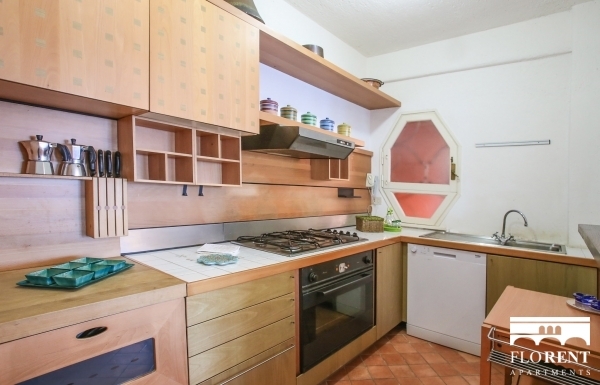 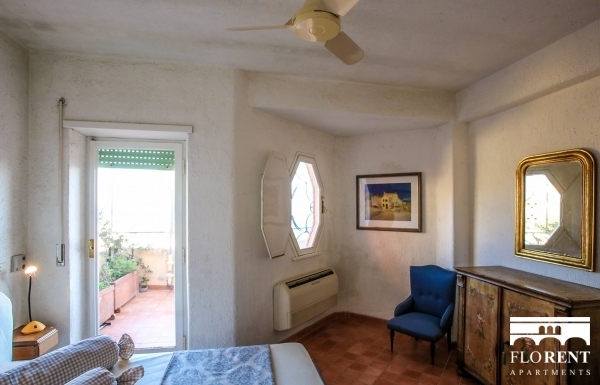 The "Terrazze 3 Bedroom Scenic Seaview" apartment is located in the high part of the populated area of Porto Santo Stefano, and is provided with a private garage for your car. 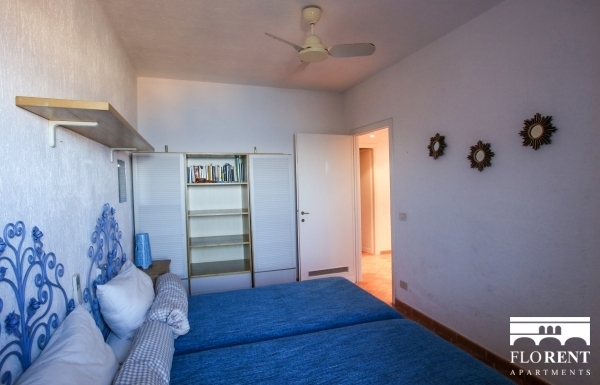 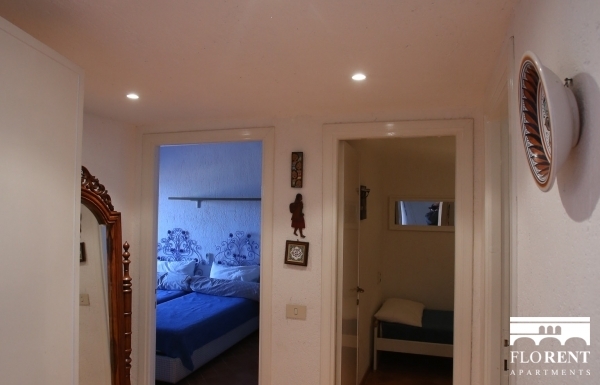 The apartment comes with two double bedrooms (one with double bed, the other one with two twins), one single bedroom, and one single sofa bed in the living room. 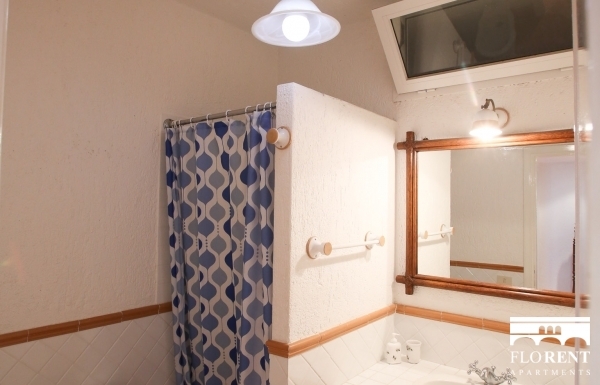 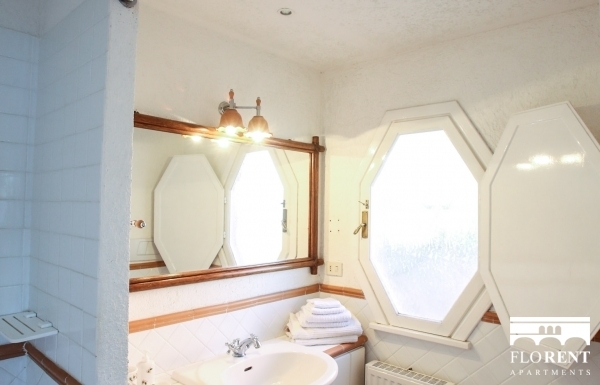 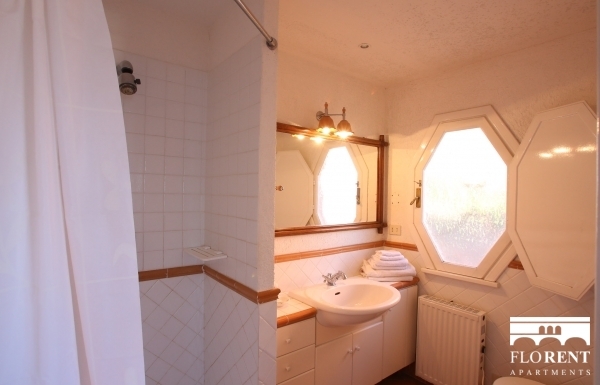 The two bathrooms are provided with shower. 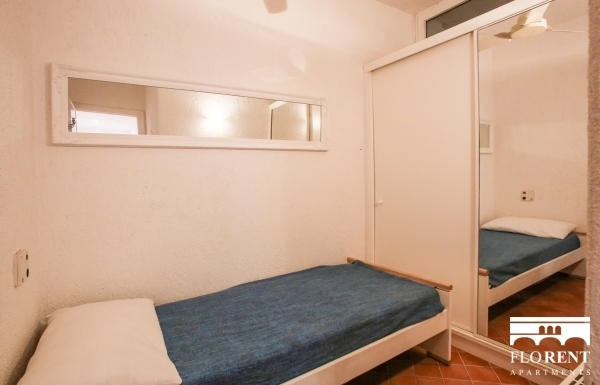 One of them is ensuite. 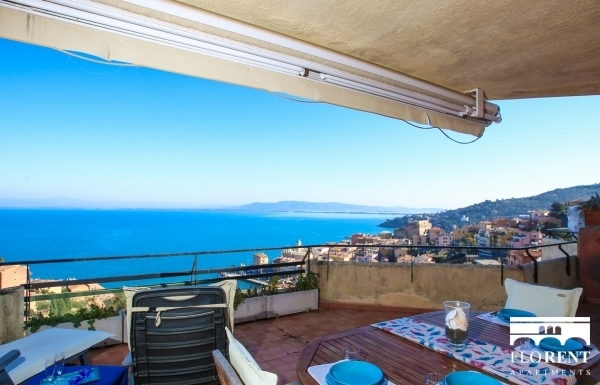 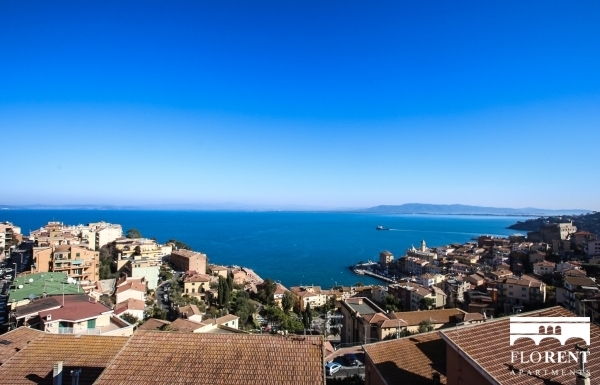 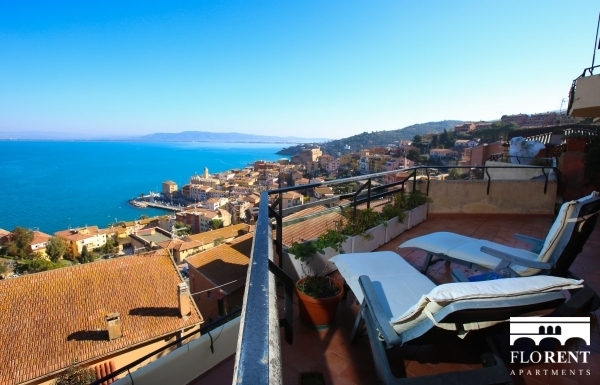 This apartment features a spectacular view over the historical center of Porto Santo Stefano, the old port and the Spanish fortress.